WEST HARTFORD, CONN. (March 10, 2017) – For many Connecticut sports fans, March is all about basketball. But struggling families are often preoccupied by the difficulty of putting food on the table and caring for little ones. The 2017 March Madness Community Needs Drive is an opportunity to help our neighbors in need by donating staple grocery and baby care items. During the three weeks of March Madness – the NCAA Division I Basketball Championships, from March 14 to April 4, 2017 – several Jewish organizations, schools, and synagogues will serve as drop-off locations for community donations of tuna, peanut butter, cereal, and baby supplies such as diapers, pull-ups, wipes and baby shampoo. 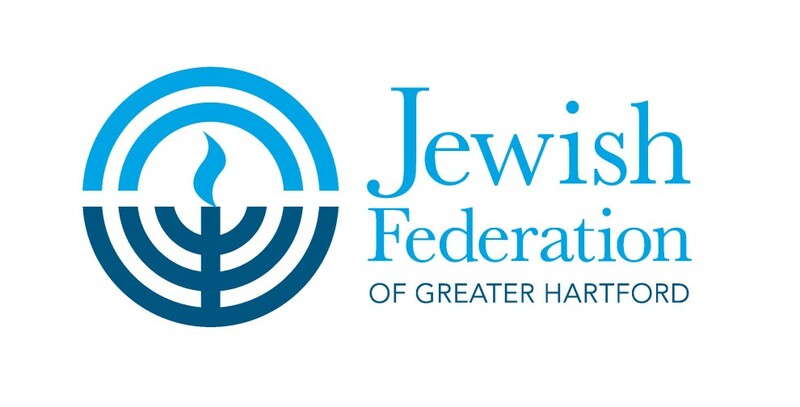 Donations will be distributed by the Anja Rosenberg Kosher Food Pantry at Jewish Family Services, which provides nutritious, kosher food to those in need in the Jewish community and beyond, and by Families in Crisis, a Hartford-based nonprofit organization that serves children and families of incarcerated people. A community drop-off day will also be held on Sunday, March 26, from 9:00 a.m. to 2:00 p.m. in the Community Services Building Parking Lot on the Zachs Campus, 333 Bloomfield Avenue, West Hartford. To learn more about the March Madness Community Needs Drive, please contact Jo Schubert at jschubert@jewishhartford.org or 860.727.6139.